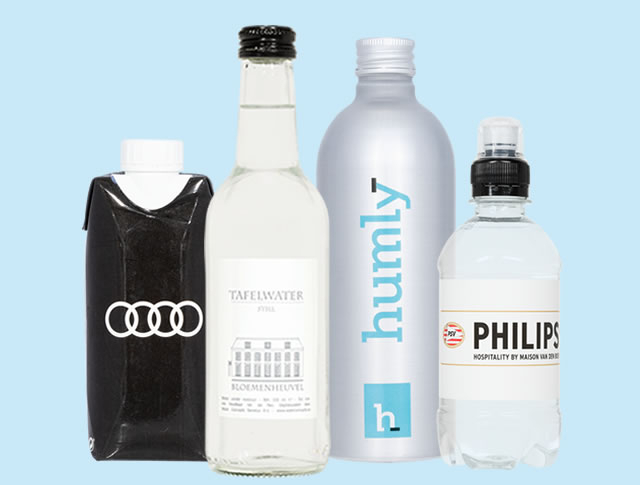 Water Concepts, makes more out of water! 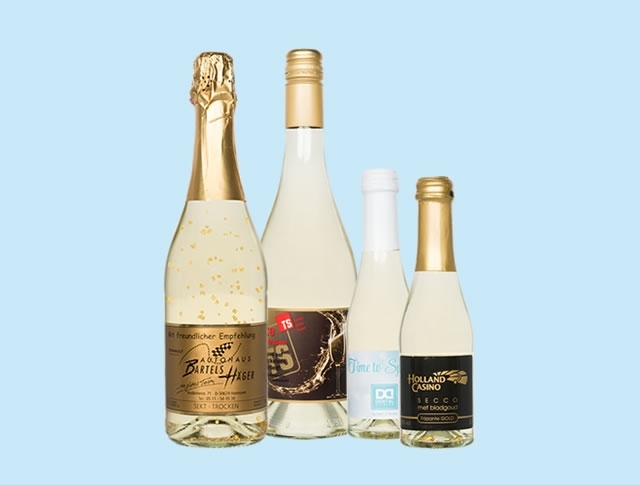 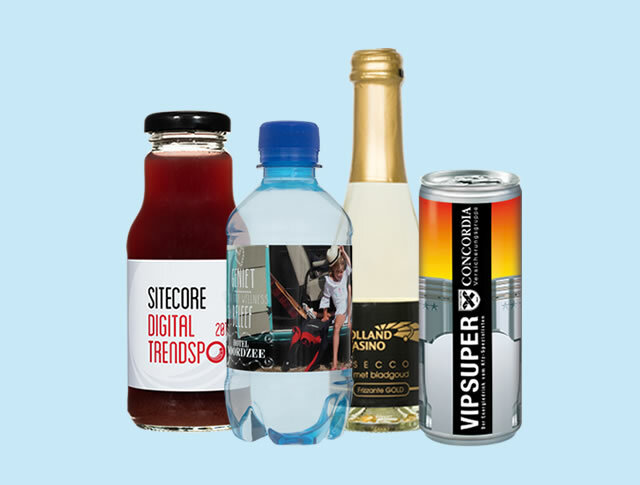 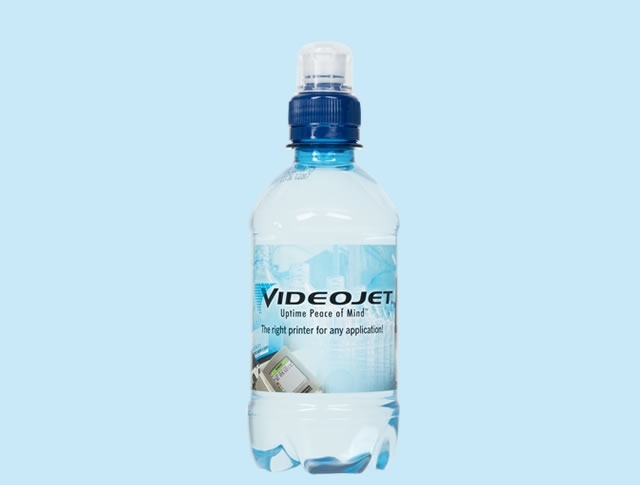 Water Concepts supplies small bottles of mineral water and sparkling wine as giveaways, according to your preferences! 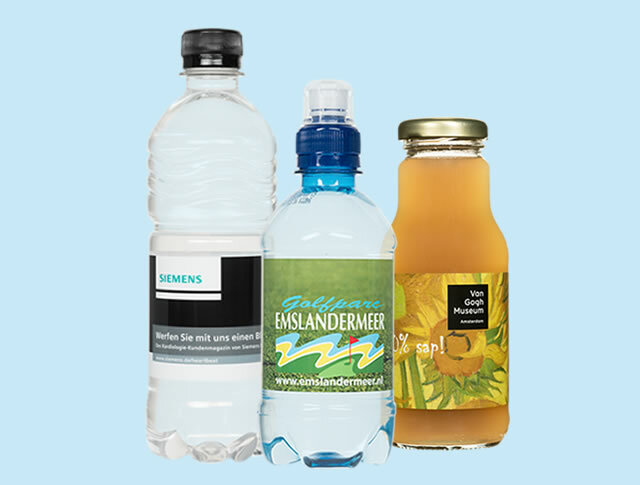 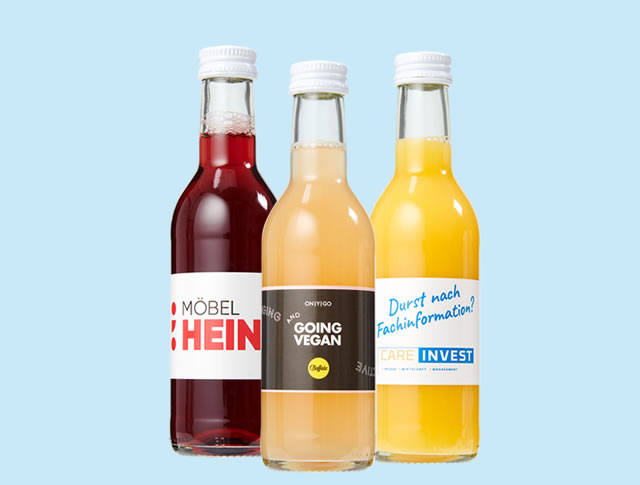 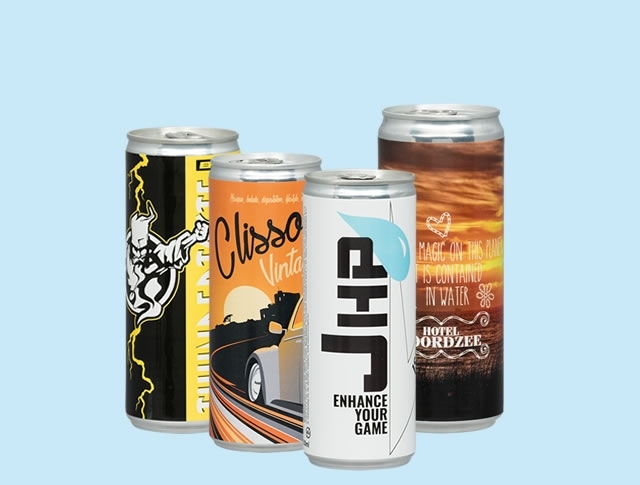 Think of a specially designed label with personal logo.